New Delhi is the National Capital of India and one of its most fascinating cities. Being the Political centre and having the second largest metropolis by population, the city has a strong effect on the people of India and the direction in which the country has developed. This is a temple dedicated to the Bahai faith and is a more recent addition to the architectural jewels of Delhi. I have never been close to it but I have driven past many times and it is just as spectacular at night as it is in the day. Reminds me somewhat of the Opera House and the Waratah Flower of Australia, maybe that’s why I like it so much. It took me at least 4 sightings of this to finally get an understanding of what it was and it is always at the top of my list for must sees in Delhi! The World’s tallest free standing brick Minaret. An islamic structure which has a number of beliefs surrounding it. The intricate detail and craftwork which covers the entire structure is worth a look alone. Entry here is cheap and there is a fabulous mix of cultures all marvelling at the magnificence of this unusual sight. Resembling the traditional craftsmen and trade markets, Dilli Haat offers the traveller a chance to experience a unique style of shopping . It’s the first permanent fair for regional foods, crafts and cultural activities. It’s a completely new experience and a great day out. The Unesco World He ritage Site which could easily be mistaken for the Taj Mahal…. except that it’s red. I was very confused when I first saw it as it was so similar to the Taj Mahal in style, but once you see them in comparison, you understand the difference. This is where the Prime Minster addresses the people at the celebrations of Independence day, 15th August. If anything, it’s a beautiful building to see, octagonal in shape as is the style of such Islamic architecture. A trip to Delhi is not complete without visiting this more upmarket area and the great set of shops and stalls located at the centre. The are a is called Kalisah and it’s where the wealthy come to do their lower end shopping (so my high end.) There is fabulous jewellery, great snacks, luscious hair and beauty salons and shoe stalls as far as the eye can see. You may even spot an Indian Celebrity (I saw the queen of Beauty and skin care products of India… well, you couldn’t miss her! Diamonds covering every spare bit of flesh- LOVE IT! Amazing Mediterannean lounge bar with great decor and a very trance vibe. You can smoke sheeshah (hubbly bubbly) with flavours like apple and cherry and you can sip on sumptuous cocktails! Chill out sessions playing in the background with low lighting provide the prefect relaxing atmosphere for a great night out. The Indian Parliamentary Buildings and India Gate are essential to the Delhi City Tour. It’s best to go here with a guide who can explain the area and chances are you will probably only see it from the car. Security is quite strict in this area and it can be difficult at times to get close. It was only in the 1920’s that Parliament was moved to Delhi from Calcutta and it has remained their since. 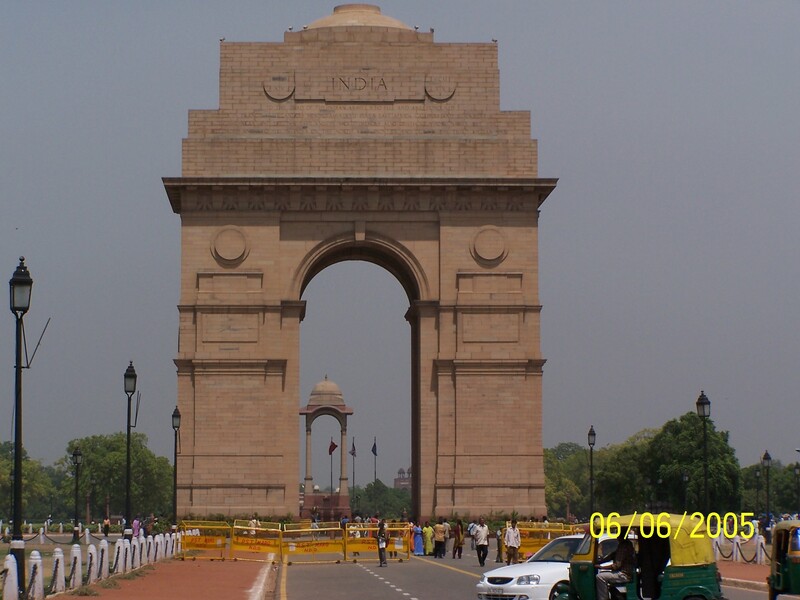 A slow drive down the Rajpath will allow you ample photo opportunities of the India Gate. This is a war memorial to over 90,000 Soldiers who lost their lives serving in World War 1. It’s a magnificent structure and a testament to the Indian people and their contributions during British Colonialism. 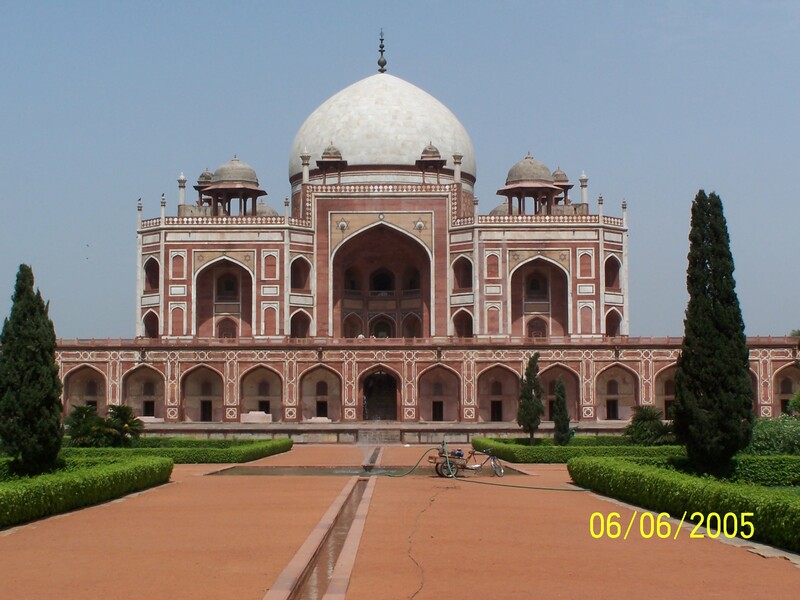 I hope you are able to see some of these great sites in Delhi. I strongly recommend going on a city tour or hiring a tour guide for one day to really get a good understanding of the history of the city and the many facets which make it the wonderful city it is today. To find out about the best markets and where to eat, chat to a local. The Indian people are very friendly and always more than happy to stop and give some advice to visitors. Is Aishwarya Rai the queen of Beauty and skin care products in India? Haha no, but good guess. I would have fainted if I saw her. I will have to ask my friend when we are there. She sells her products on all the Shopping networks on TV and she is very unique looking. Hair down to her calfs, with bright red through it and diamonds all over her clothes and jewellery. I am a frequent visiter of you site and I really like it. I would like your comments about my website.